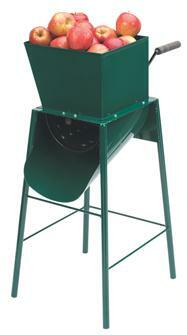 Manual grinders for apples and other fruit. Apple, cabbage, beetroot, kohlrabi, root vegetables… For small presses, lacto-fermentation or farmyards. 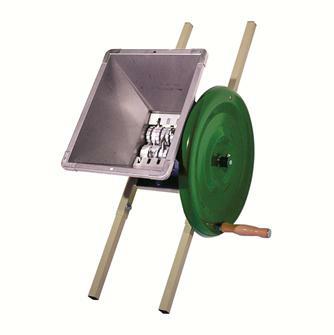 Manual apple grinder, stainless steel hopper and blades, aluminium rollers, steel flywheel and shaft. Apple and cabbage grater in stainless steel. For small presses, lactofermentation or the farmyard. 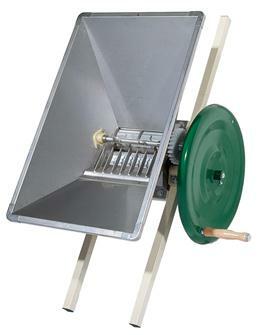 Small manual apple grinder. Removable shafts. 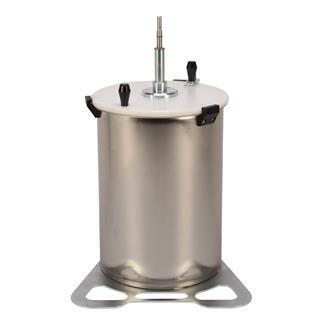 Stainless steel apple grinder that adapts to a drill. 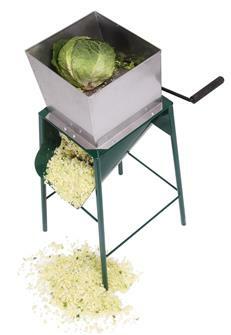 It can handle up to 8 kg of ground apples. 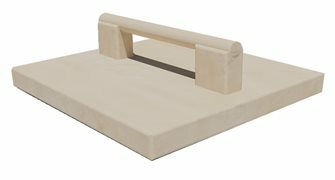 Solid beechwood pusher for apple grater. 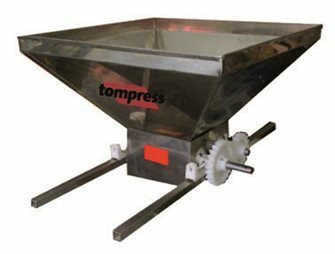 Tom Press stainless steel hand-held crusher on steel stretcher, 90x60 cm hopper.